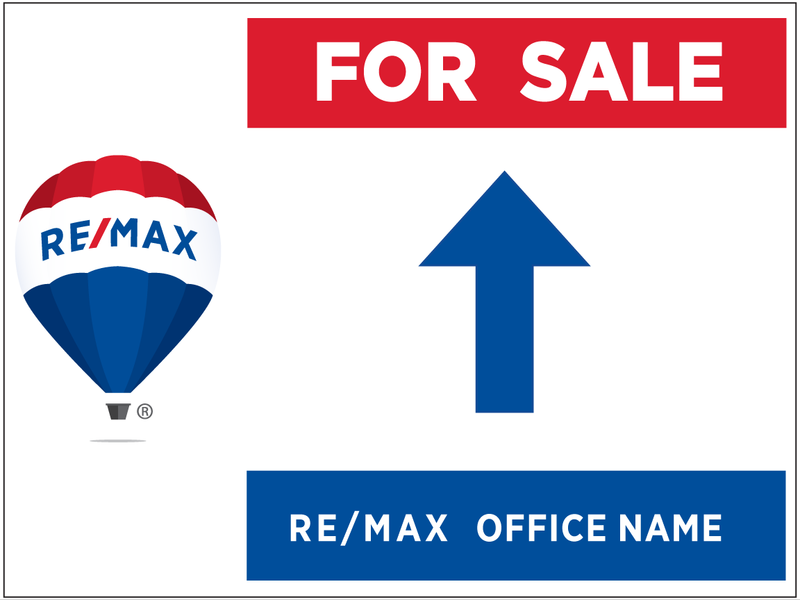 These brand refreshed "Lightweight" Real Estate Signs are style guide compliant for the new 2017 standards. They are printed on Coroplast® (highly-durable corrugated plastic) and include the frame. 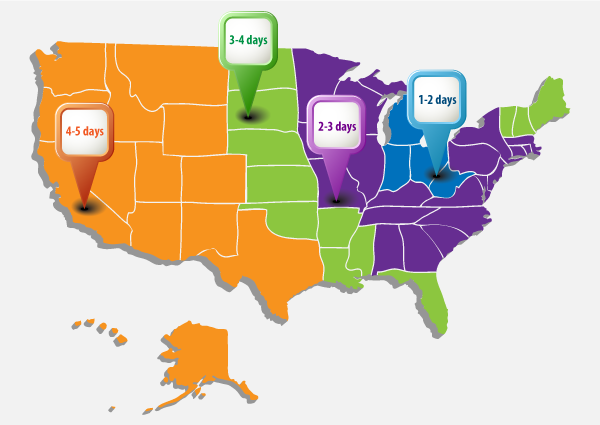 Most online orders are produced, shipped and received within six days to destinations within the continental USA. Many orders can be received within three days. Please anticipate delays due to holidays and weekends. Select "For Rent", "For Sale", and "Open House" directional sign templates below. 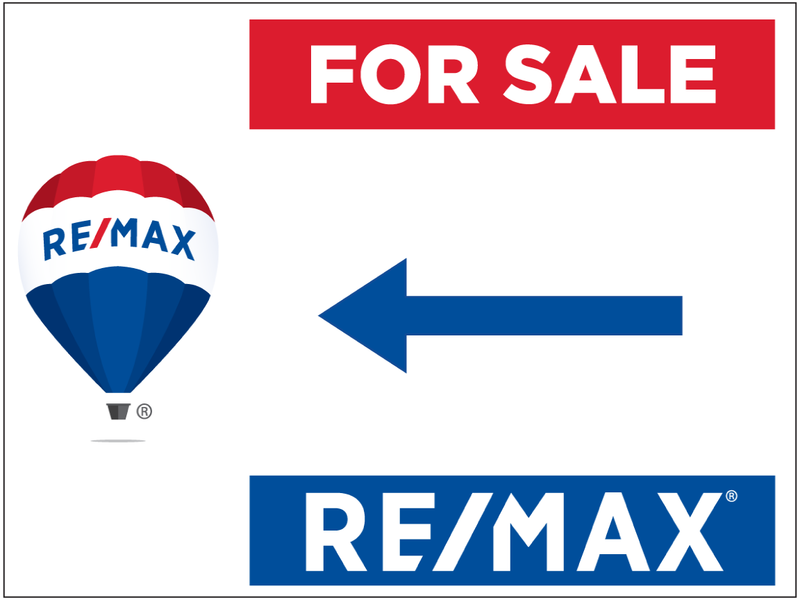 Below are our rectangular directional signs. 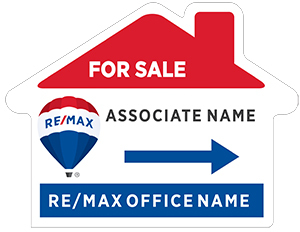 Each one can be customized for an Open House, For Rent, For Sale, or For Lease listing situation. These templates are partially locked down to keep your signage compliant. Please make comments in the special instructions if you have any tweaks you need made to your final sign. 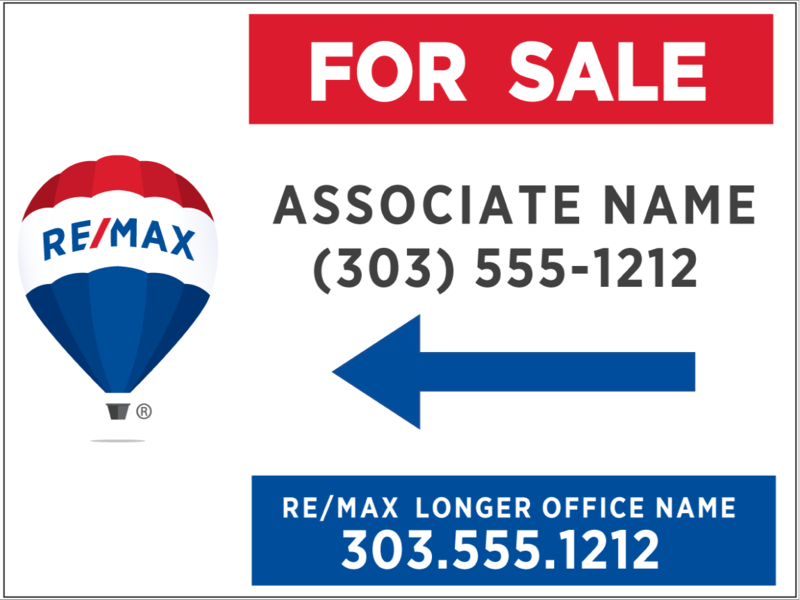 Looking for the larger, hard PVC real estate sign panels and stock riders?